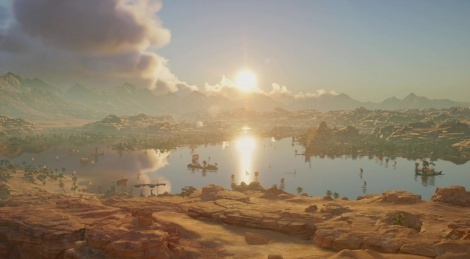 Assassin's Creed Origins got another new trailer during Ubisoft's press conference. There you have it. Thank you! 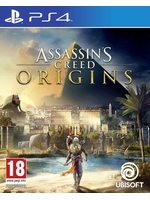 Will you download 30 min's gameplay of AC Origins? will love playing the 360 version of this. Hmm what about special editions for PC? There's not going to be a boxed PC version?